I joined the Management Committee of the NSG in 2013. 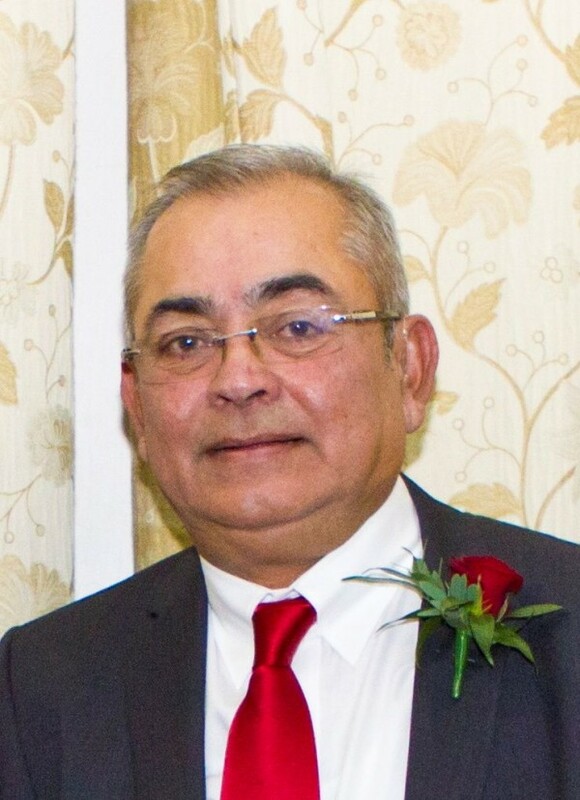 After serving in the Indian Armed Forces Medical Services I was appointed Consultant Psychiatrist at Nottingham in 1981 and subsequently held the office of Clinical Director at Rampton Hospital up to my retirement in 2001. I am a former Chairman of the Trent Division of the Royal College of Psychiatrists, former Deputy Registrar of The Royal College of Psychiatrists, member and former President of the United Assam Association of the UK, former President and current joint editor of the newsletter of the British Indian Psychiatric Association and Past President of Wollaton Probus Club. My other interests include travelling abroad and supporting Nottingham Forest FC.